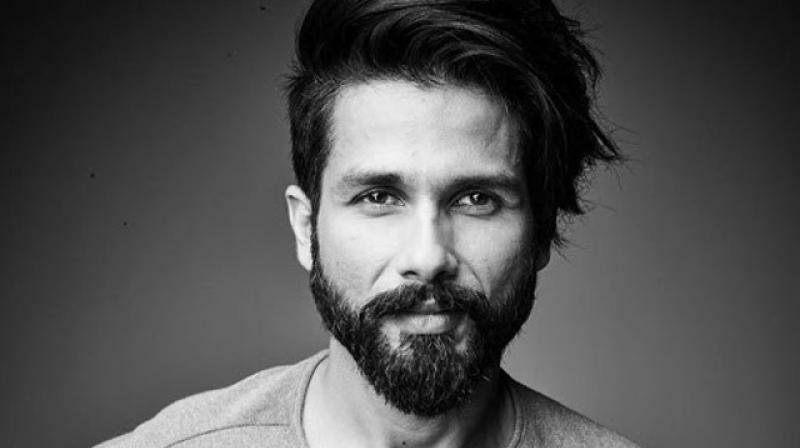 He is now an established actor in Bollywood, who is popularly known for his movies such as Jab We Met (2007), Kaminey (2009), Haider (2014), Udta Punjab (2016) and many more. In his early days in the industry, he worked as a background dancer and made appearance in movies like Taal. 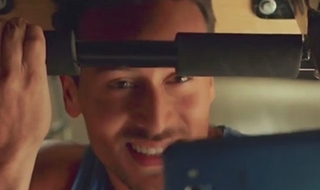 After working with a few production houses, he also featured in many music videos and television commercials. He is now a well known Indian film producer, director and screenwriter, he was appeared in a cameo in the movie 'Kuch Kuch Hota Hai' during his struggling days. 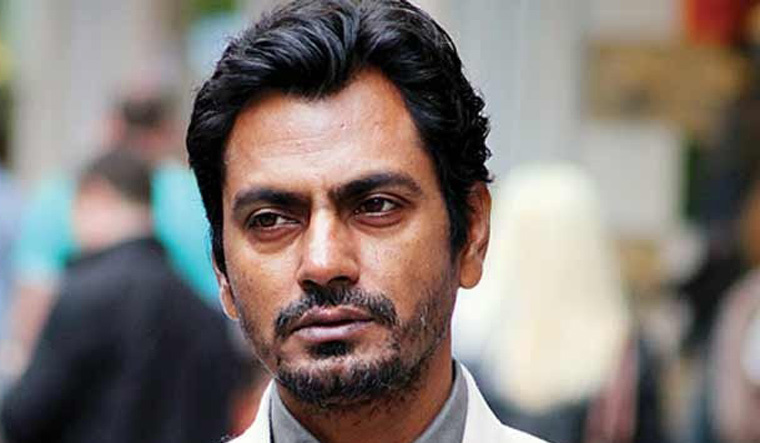 He is now a well known and one of the most talented actors in Bollywood. Before making big in Bollywood with his films like 'Gangs of Wasseypur' and 'Manjhi', he appeared in many small roles in the movies like 'Sarfarosh' and 'Munna Bhai M.B.B.S'. After graduating from National school of drame in 1996, he moved to Mumbai and started giving auditions for small roles. After a immense stuggle in Bollywood, his first breakthrough role came out with Anurag Kashyap's movie Black Friday (2007), for which he won the Grand Jury Prize at the Indian Film Festival of Los Angeles. She is a well known Indian film producer, screenwriter and director, who is married to Bollywood actor Aamir Khan. She started her career as an assistant director from the movie Lagaan directed by Ashutosh Gowariker. Later, she also assisted in the movie Swades: We, the People starring Shahrukh Khan in the leading role. Before, assiting Ashutosh Gowariker in the movoe Lagaan, she appeared in many small roles like in the movie 'Dil Chahta Hai'. She also worked as second assistant director with Mira Nair in the movie Monsoon Wedding. She is one of the most popular and highest-paid actresses in India, who has worked really hard for this success.She is the recipient of several awards, which includes one Filmfare Award from seven nominations. In the span of 10 years of her Bollywood career, she has given us many hits like Rab Ne Bana Di Jodi, Band Baaja Baaraat, Jab Tak Hai Jaan and many more. Before making big in the bollywood, she used to work in commercial ads for close-up and some other makeup products. Her first modelling assignment was for the fashion designer Wendell Rodricks in 2007 and after which she decided moving to Mumbai to pursue a full-time career as a model. She is one of the famous choreographers in Bollywood, and one of the judges for the Indian reality TV dance talent show Dance India Dance, Super Dancer and India Ke Mast kalandar. She started her career with Bollywood choreographer Farah Khan at the age of 15. Later, she assited her in many films like Kuch Kuch Hota Hai, Dil Toh Pagal Hai, Kabhi Khushi Kabhi Gham, Mohabbatein, etc. As a leading choreographer, she worked in many Bollywood films such as Fiza, Asoka, Saathiya, Heyy Babyy, Thoda Pyaar Thoda Magic, Aladin, Tees Maar Khan, Tere Naal Love Ho Gaya and many more. Before, making her name in the industry she also did many small roles such as in the movie 'Kuch Kuch Hota Hai'. 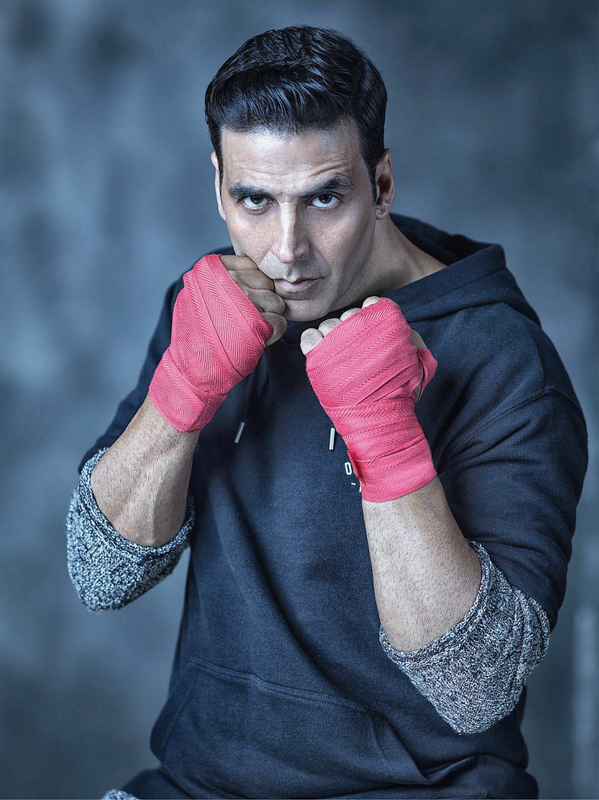 Today Akshay Kumar is one of the most successful actors in Bollywood but, once upon a time he used to work as a chef and waiter while he was studying martial arts in Bangkok. After returning to Mumbai, he started teaching martial arts until one of his students recommended him to try modeling. After getting a good assignment, he decided to choose his career in the modeling field. 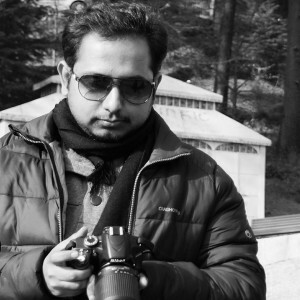 He worked as an assistant for photographer Jayesh Sheth for 18 months and also as a background dancer in various films. He started his career with working as a Coolie and Carpenter and finally, after completing his graduation, he was recruited as a bus conductor for the Bangalore Transport Service (BTS). Today, he is one of the most respectable personality in India, with the fan following all over the world. 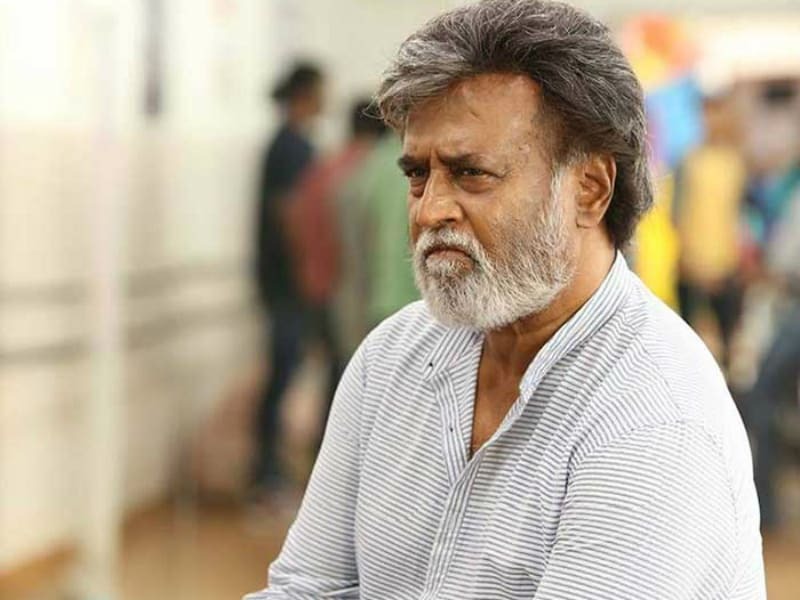 In his career he has appeared in more than 150 movies in Bollywood and Tamil cinema. He has recieved numerous awards such as the Padma Bhushan in 2000 and the Padma Vibhushan in 2016 for his contributions to the arts.